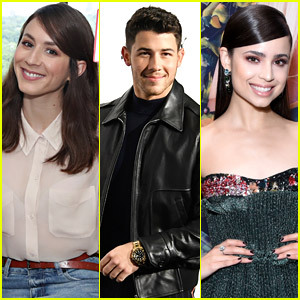 Troian Bellisario Dishes On If She’d Ever Direct An Episode of ‘The Perfectionists’ | The Perfectionists, Troian Bellisario | Just Jared Jr.
We all know that Troian Bellisario has more talent in her pinky than we all do in our entire beings, so it’s not out of the question to hope that she’d step behind the camera one day for The Perfectionists. While the show hasn’t actually been picked up, the pilot has been shot and Troian admitted that if asked, she’d definitely be in to direct. Troian also opened up about if Spencer Hastings would ever pop up on the Pretty Little Liars spin-off show, which will star Sasha Pieterse and Janel Parrish as OG stars Ali and Mona. 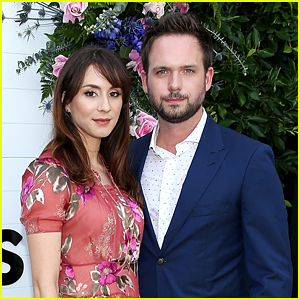 Troian Bellisario Heads Out Three Weeks After Welcoming Her Baby Girl! Troian Bellisario's Baby Bump is on Display While Running Errands! 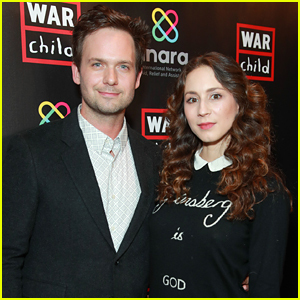 Troian Bellisario Pregnant With Her First Child! 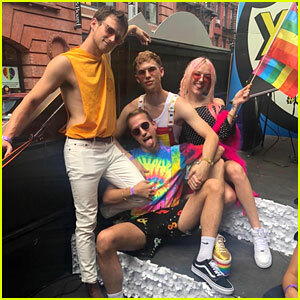 Troian Bellisario is Directing An Episode of 'Good Trouble'!